Farron gives a bit of advice. Let’s hope everything goes well. Now what to do with all these flowers…? So, the volcano was heavenly intervention. This just got very interesting. But is the little girl one of the dragon race and if so a half breed or just another species like Farron that people don’t like? As far as racism goes in Evyr. Fera are the same species — wither they look like a dog or a cat.Think of it more like races for humans — some are more desired then others. So typical regal ‘pretty’ animals like Lions,Wolves,Tigers,Elk are preferred while typical ‘vermin’ animals like rats,mice,bats ect are looked down upon. ‘Hybrids’ are common – but typically favor one parent or other — if they do look mixed it gets bred out after a couple generations and defaults to the dominant gene.Again hybrids are judged by their parents or what they look like. Dahaki (like Raziel) begrudgingly deal with Fera and vice versa. They usually don’t trust each other and there are vast cultural differences. or perhaps his magic bag contains a hookah? Farron enjoys his marijuana from time to time. These flowers may look cool but probably don’t do much for him. Yuss! Thank you! This just made my day so thank you skidd and phuufy! as long as it doesn’t end up in a twilight-esque love triangle, i think we’ll be fine…Twilight…eeeeeeeeeeeeyyyyyyyuuuuuuuuugh…friggin Kristen Stewart…..now I’m gonna go watch Bram Stoker’s Dracula and 30 Days of Night to get the images of sparkly vampires and fake looking CG wolves out of my head….actaully I’ll need more…BRING FORTH CHRISTOPHER LEE, BRAD PITT, BELA LUGOSI, AND AN AMERICAN WEREWOLF IN LONDON…..and Underworld: Rise of the Lycans!!!! yeah, come to think of it, that would be the more likely scenario. wasn’t the guy also a morphine addict? Perhaps; I’m no expert on the guy. Addict or not, he was an amazing talent who–like Boris Karloff and Peter Lorre–was criminally unappreciated in his lifetime. I’m bashing twilight, not praising it. who would ever praise Twilight? it’t awful. Some large number of fangirls who paid for it? Just saying, it made a lot of money off of fangirls. aaaaaaaaaaaaand then Loki came around. And Benedict Cumberbatch. How can I compete with that? I will say this, at I least I CAN understand why fangirls have the hots fro Hiddleston and Cumberbatch. Yeah i’m re-watching Hellsing Ultimate atm. *All nominees (except Farron) were randomly picked. Oh, man, that was a good random list! Kinda made you think for a moment! Well, I got to cast my vote to Farron, more or less as an apology to him Xp. It is a good list, i think i have to go with Natani though. Farron is cool and all but Natani x Keith all the way. Hmm. I really love Natani….but Farron just gave his money (and we can tell he is the type to hang onto every clipped copper) to a starving orphan with no intention of receiving anything in return…Darth Vader was saving his son, which is a different sort of sacrifice than saving a stranger…and I don’t know Josh from Adam. So…Farron gets my vote. Raziel… I love this comic. <3 I'm really hoping that was a Soul Reaver reference? Hm this gives a little light to what Farrons childhood was like. I hope we can see Raziel again in the future page. I would like to know how she will be doing if Farron will meet her again or anything is possible. Ow…..that hurt…… Imma cry now….. In a good way mind. crush those flowers on the ground and smoke it. Two best friends thing. He gave her good advice and enough to give her a chance to change her fate on her own, maybe the kid could save Farron someday somehow. I can’t be the only one waiting to see if she pickpocketed him during that hug, can I? Both hands were constricting the shoulder blade areas while she was hugging, so unless she has another set of arms somewhere, I doubt your theory. I say, good show, Killer, you’ve gone and cracked the case! shall I shoot you now????? I’d suggest you use a 52 magnum. 15/10 Farron!!! I just hope things go smoothly for her! Just give them to some random girl who’ll fall madly in love with you. A bouquet of flowers huh?. I have a feeling Farron’s about to make a new lady friend. I knew he was gonna do the whole “give gold and advice for a better life” routine. Just give them to Dante. You guys are going to love what’s coming up in the comic then. I hope so, never even thought about Dante x Farron but that would work well. 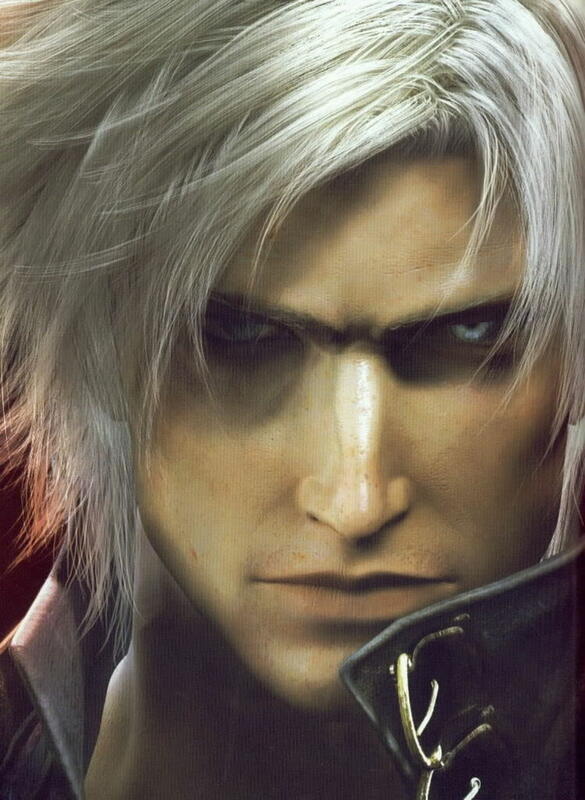 I shiver at ANYONE wanting to get with Dante. Hoo….boy, prepare the shippin’ cannons. Is Mason x Sesame possible? 😀 I totes ship ’em. after being bashed over the head with it (by even Dante), who wouldn’t ship that? Dante would want his bag though. Not his flowers. Unless they’re valuable flowers. Who knows, Skidd might make a plot twist and make the flowers important to the plot. just like what he might do with Dante’s dagger and Claire’s library card. I like that idea, small details most of us forget about later on down the road becoming important. Aaaaaw so cuuuuute! Farron’s really cool on that one. For the flowers…..well, he just stole a sandwich from a woman. Women loves flowers; doesn’t they? Combine the flowers with Monarch butterfly wings & make a bunch of healing potions for sale! Take one of the flowers, put it on your ear, and then stroll through a meadow as Kawaii as possible. Awww, now I really like him. But they should always be prepared to use them. Better to have and not need than need and not have. I mean what is she going to do when the Nazi vampires attack? You’d need a tank to take on Nazi Vampires… maybe we should of told her to buy a tank. As much as i love tanks, and that is a LOT. Tanks are to slow for Nazi vampires, go watch Hellsing Ultimate. Use the flowers to make some… ahem… less then legal potions.